Greetings and salutations! If you are in tune with current matters exploding over the internet, then it would be a no brainer that Steam is under a lot of heavy fire under a new business practice that has emerged here recently. For those of you who are not too familiar with the situation, what is happening is that Steam is allowing for the developers of video game mods to charge or offer their mods at a fee. From the outside, what is happening is that mods that were generally for free within the Steam workshop for these games are now being charged for, and from the inside, they are rightly getting some monetary compensation for all of the hard work that would go into the significantly more premium content. 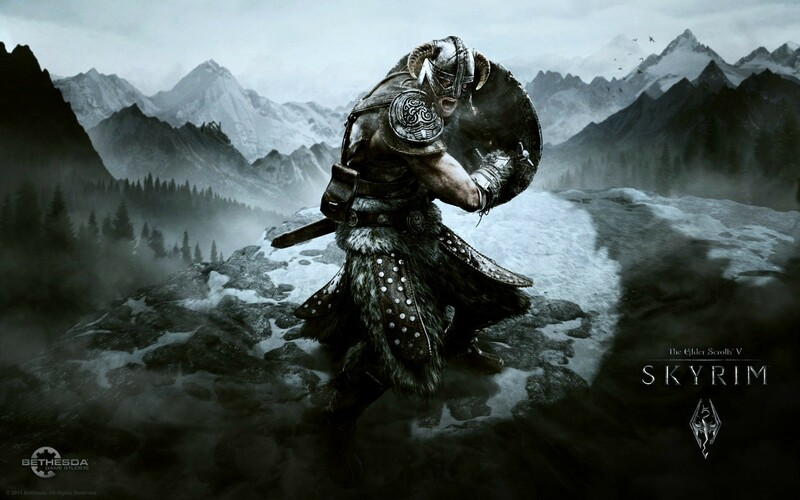 The guinea pig that is currently being tested right now is the Elder Scrolls V: Skyrim.